Every dream scenario played out perfect Saturday night. After New Mexico knocked off Air Force 47-35, the San Diego State Aztecs (9-3, 8-0 MWC) held their end of the bargain with a 31-14 win over the Nevada Wolfpack (6-6, 4-4 MWC). With the victory, the Aztecs completed its conference schedule unbeaten for the first time since 1974, when they finished 4-0 in the PCAA. Now we must wait for the release of Sunday's computer rankings to find out who gets to host the 2015 Mountain West Conference Championship Game: 8-0 SDSU or 6-2 Air Force. 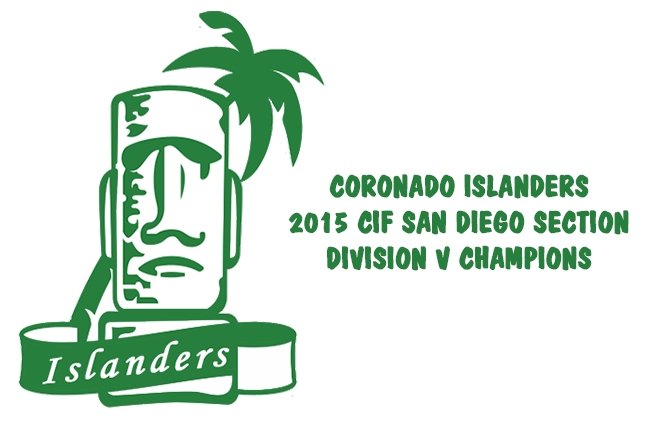 Christopher Haas found the end zone three times as the top-seeded Coronado Islanders (9-4) overcame the two-seed Crawford Colts (10-2) in the CIF San Diego Section Division V championship game at Southwestern College. For the Islanders, they earn their first section title game victory since 1986, and will advance to the Southern California Regionals. The opponent and location will be announced next Sunday.